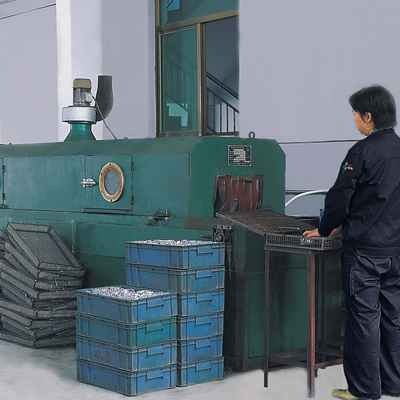 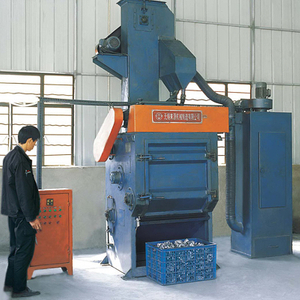 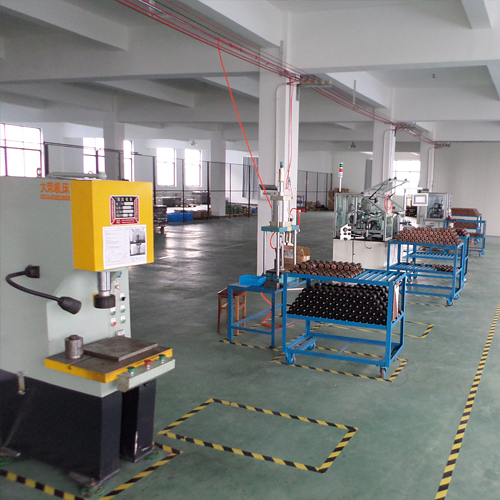 R&D - Ningbo Zhonghuang Machine & Electrics Co.,Ltd. 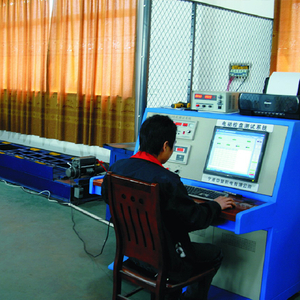 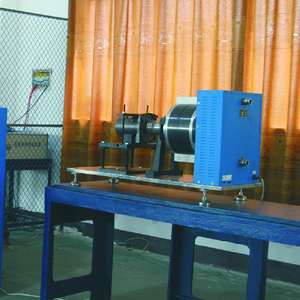 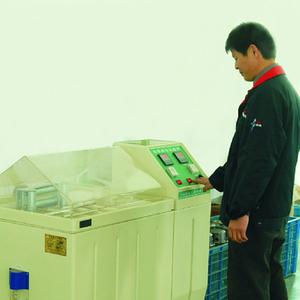 Advanced testing equipments and complete instruments ensure quick overall inspection of the new products during development. 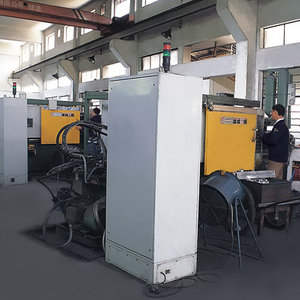 We are one of first high-tech enterprises in Ningbo winch field. 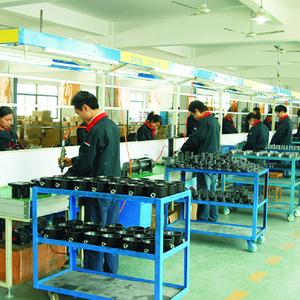 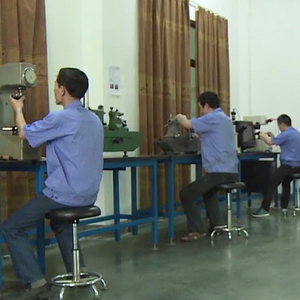 By 2016, our company has obtained 28 patents and Utility Model patent right. 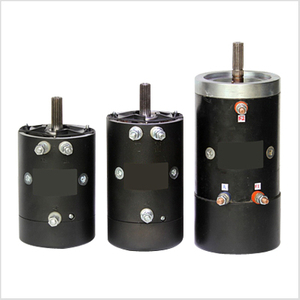 Motor, the core of the winch power, is developed to provide higher power and faster speed. 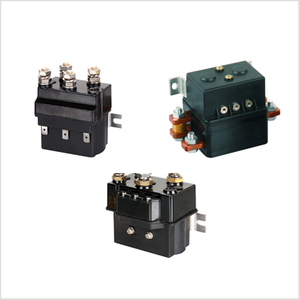 Basing on the existing silver contacts, relay contacts protection device was designed to improve the safety and stability of winch circuit system. 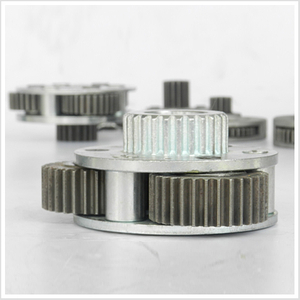 Large module gears are more stable and safe. 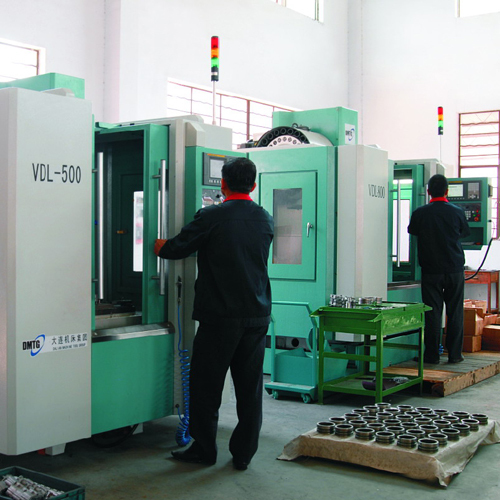 Integrated planetary carrier reduces noise and achieves high precision. R & D TEAM is composed of Professional ,experienced ,skilled technical personnel. All have a good command of CAD, PRO-E、UG、SOLIDWORKS and so on. ZHME (Zhonghuang Machine & Electrics Co., Ltd.) expects to design and develop new winches with you! Quality winch betters offroad life!